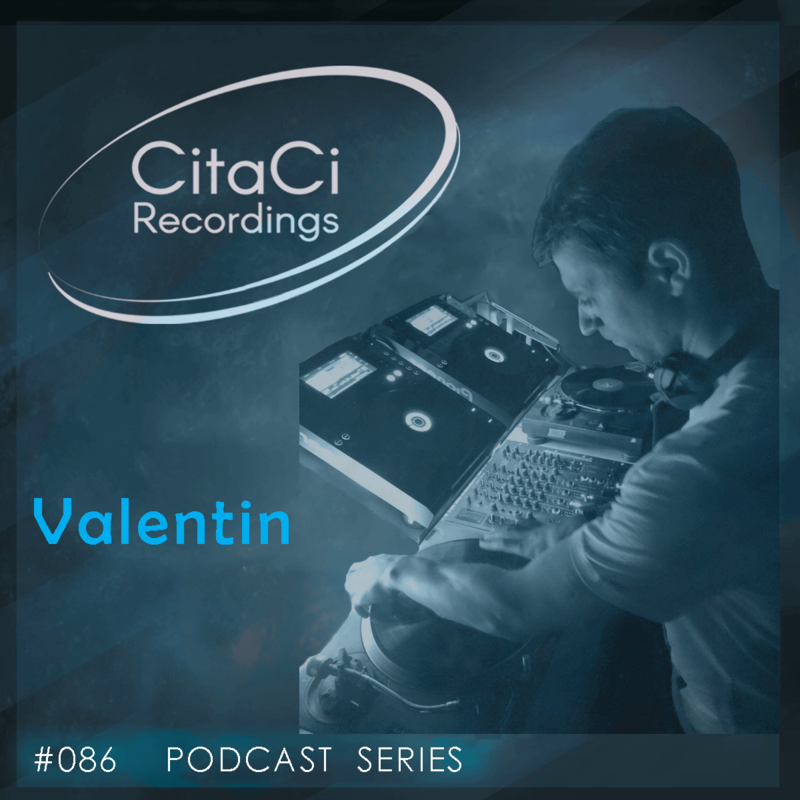 Valentin is the next guest for our 86th CitaCi Recordings #Podcast #Series episode. Valentin Ioneanu aka Valentin, is a young romanian DJ. He is owner of the important internet radio and video stream Friends From Afar based in London. Here debuts more important and international djs that he played alongside. He was guest for an episode of Hoxton FM. He is influenced by underground sounds. He gave us a very good sounding mix using only tracks influenced by deep and minimal landscapes with lot of energy and love. We are sure that you will like it as we do.